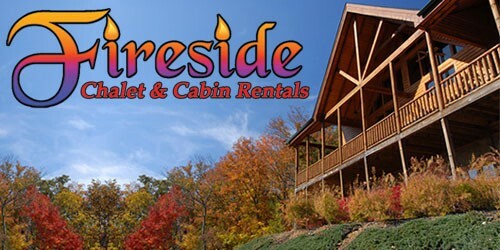 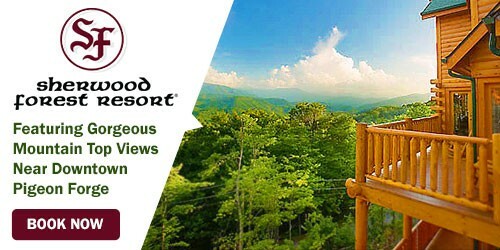 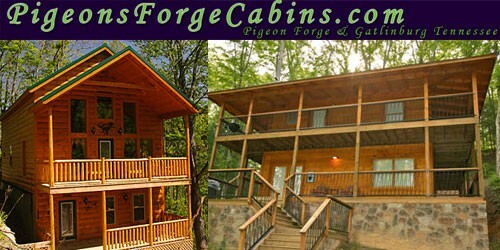 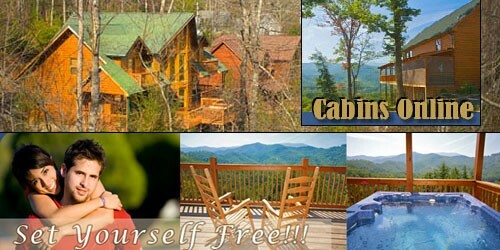 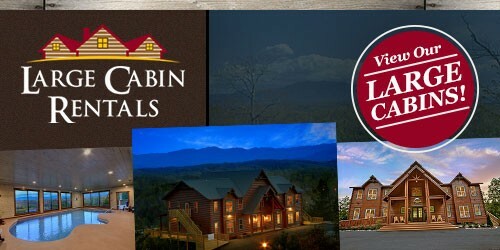 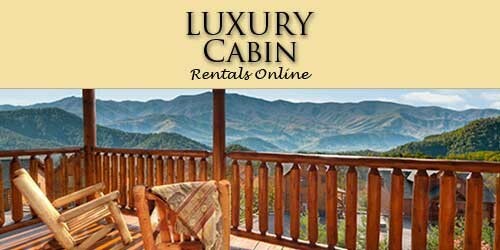 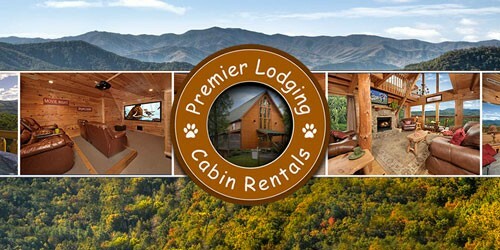 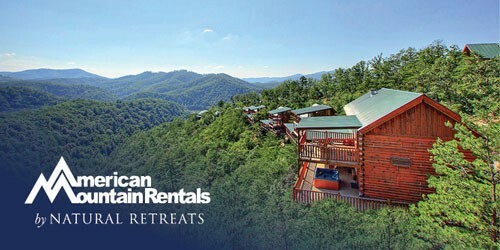 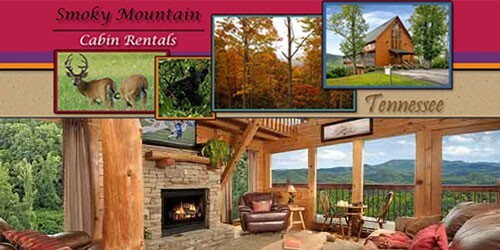 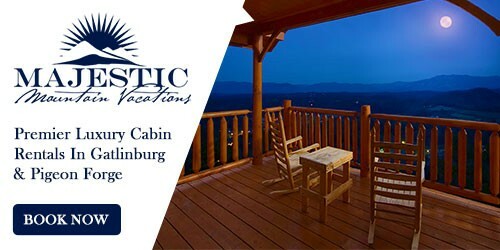 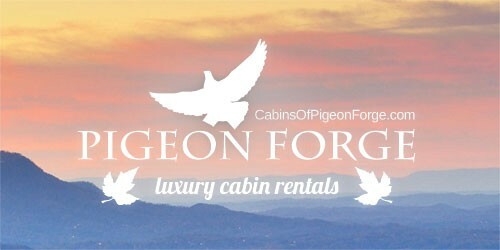 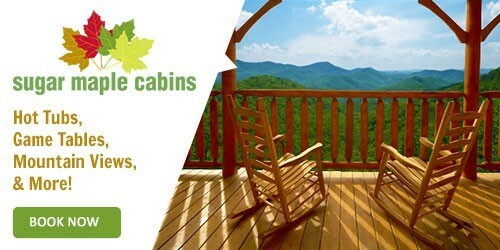 Looking for Pigeon Forge cabin rentals with a fitness center? 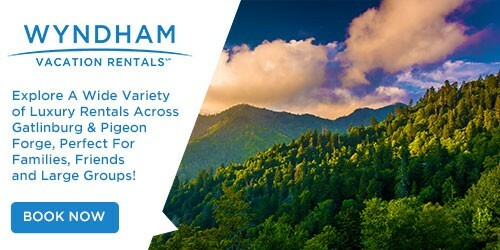 Look no further, fitness buffs! 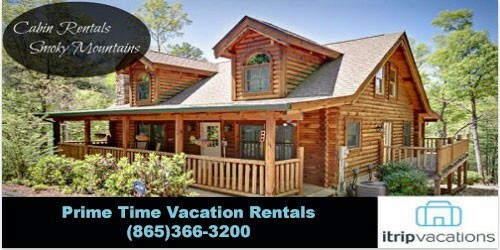 Below we have listed for your vacation planning convenience cabin rentals that also have access to a fitness center. 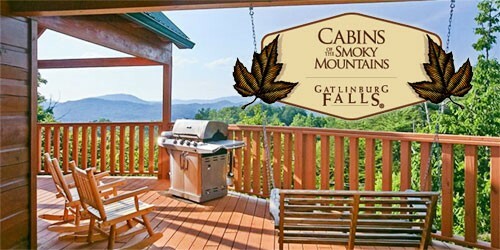 No slacking on this vacation!